Ginger has many medical benefits and has been used for centuries around the world as a way to treat ailments from nausea to inflammatory issues. Ginger is also commonly used in tea to as a way of maximizing its many health properties. Here are a few ailments that it can help cure, along with an easy recipe for ginger tea with honey. Compounds found within ginger like gingerols and zingerone are known to help warm up the body, thus creating improved circulation. The amino acids in ginger assist in increasing circulation and decreasing the possibility of cardiovascular diseases. There are also many positive side effects of improved circulation that include more key nutrients, minerals and oxygen being spread throughout the body, and the promotion of cell growth and healthy organ function. Gingerol, a key compound found in ginger has anti-inflammatory properties that helps block the chemical COX-2 produced in the body that creates the sensation of pain. Drinking ginger tea is recommended for those individuals suffering from gout, osteoarthritis and rheumatoid arthritis- as well as for use by athletes post-workout to prevent swelling. For those who suffer from migraines, ginger can help by blocking the prostaglandins that are responsible for causing headaches. Ginger is known to be effective in treating the symptoms associated with menstruation: cramps, fatigue and PMS. Ginger tea helps relax the muscles, thus reducing any cramps associated with this time of the month. 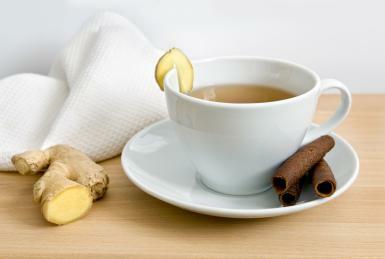 Women who often have heavy or irregular periods will find relief with ginger tea. Ginger is perhaps most famously known for its ability to ease nausea or stomach-related ailments. Active properties like volatile oils and phenol compounds help relieve an upset stomach. Women who are suffering from morning sickness are also recommended to slowly sip a cup of ginger tea to settle their stomach. This same natural remedy is prescribed for patients who are undergoing chemotherapy and suffering nausea as a result. If you suffer from motion sickness, drinking a cup of ginger tea before you hit the road should help make your journey more bearable. Due to containing antioxidants, ginger helps keep colds at bay- and when you do get sick it lessens the duration of your illness. It help break down the toxins in your body quickly, thus allowing your body to get rid of them faster. Ginger also contains chromium, zinc and magnesium, aiding the immune system. 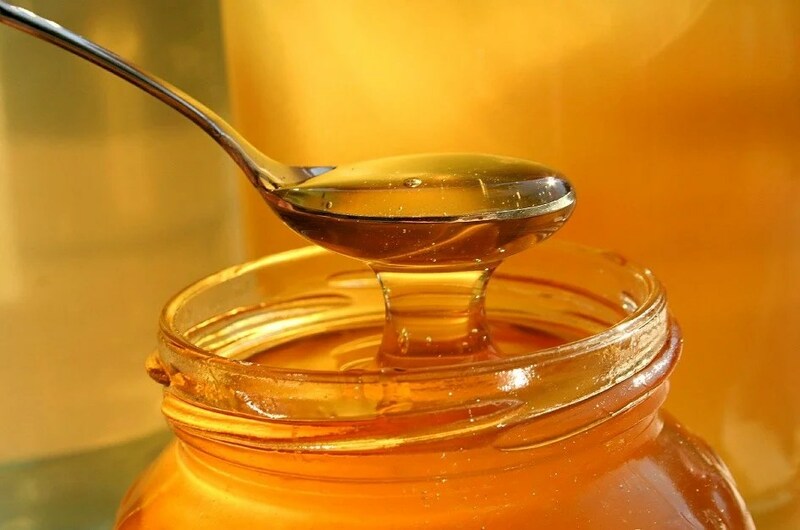 Not only this, but it has antibiotic, antimicrobial, anti-inflammatory and antiseptic properties that can help prevent many common health ailments and infections. There are many different ways to consume ginger, but drinking it as a tea is most effective. However, make sure not to drink more than three cups of ginger tea a day, otherwise it can have adverse effects on your body. Here is an easy recipe so you can make this soothing beverage at home. 8. Let it cool down a bit and then enjoy!